Would you pick upVivo X5Max over Vivo Y22? Would you pick up Vivo X5Max over Vivo Y22? Vivo has launched their new Android slimmest model X5Max this December and Y22 model from Vivo has also arrived the market at the same time. Both have their own points of credit and discredit. This article is a comparison between these two latest Android smartphone models, check out the specifications, features and user remarks which would help you decide before you go for one. 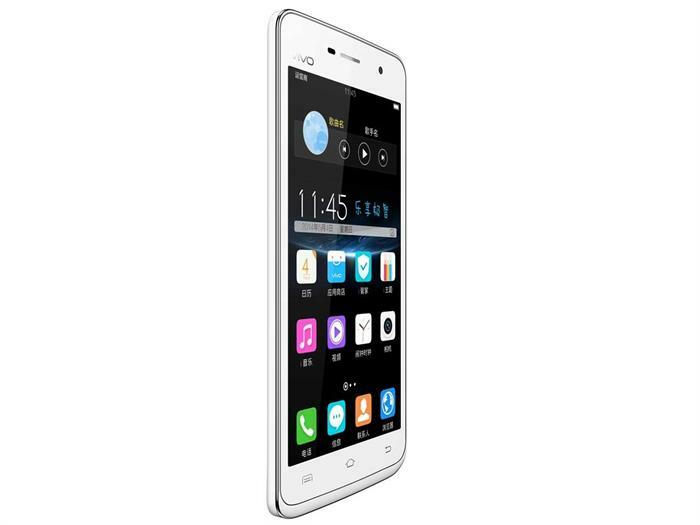 Vivo released the X5Max and Y22 touchscreen phones this December, except for a few difference, both the phones have rocked the market with their awesome features and smart looks. The X5Max has got a feather of achievement attached to it as the slimmest phone till date, while Y22 too stays close for its mind blowing performance at a competitive price range. If you were planning to go for a Vivo X5Max, just take a look at the Y22 model launched by the same production house almost at the same time. Dimensions of Y22 is 130.40 x 66.00 x 8.70 and for X5Max is it is 153.90 x 78.00 x 4.75. The battery capacity of X5Max is 2000 and Y22 carries a capacity of 1900 mAh, but the Y22 has an option of removable battery, but not the X5Max. So if you look at the price tag, the battery capacity as well as its elasticity both sound better in Y22 rather than the X5Max, and if you go searching for user experience, you are most likely going to get the same response. The Screen size of the X5Max is 5.50 and Y22 is 4.50, both with Capacitive touchscreen. The former has a resolution of 1080x1920 pixels and the latter of 480x854 pixels. Yes, you get a bigger display in the X5Max in comparison to Y22, but if you aren't particular about that little difference, Y22 carries no less weightage than the other one as it gives the same clarity in displaying your stuff. While X5Max has a processor of 1.7GHz octa-core of Qualcomm Snapdragon 615, the Y22 has a 1.3GHz quad-core processor from MediaTek. The first one carries 2GB RAM and the second one comes with 1GB. The Internal storage of X5Max is 16GB and Y22 holds 4GB. Both have micro SD for Expandable storage both expandable up to 128 GB. As per user reviews, Y22 works much faster than the X5Max, along with all other storage options being the same in both. The rear camera of the X5Max is of 13-megapixels and Y22 is of 8-megapixels with Flash in both of them. The front camera of both the models is of 5-megapixels. There also you get a slight difference in both, where X5Max certainly gives you a better experience in photography, but then are you going to use it as a professional gadget? The X5Max runs on Android 4.4.4 while Y22 is on the 4.2 version along with a Funtouch 2.0 Skin on the former. Both have support for Java. Both the phones have the Standard Wi-Fi support, along with GPS and Bluetooth, the Y22 model carries a bluetooth version v4.00. X5Max doesn't have the FM facility but the Y22 model does. Both the models have Micro-USB ports. There again you get better features in Y22, rather than in X5Max. Both the phones have dual SIM facility and in both of them the 1st SIM slot is for Micro and the 2nd one for Nano. 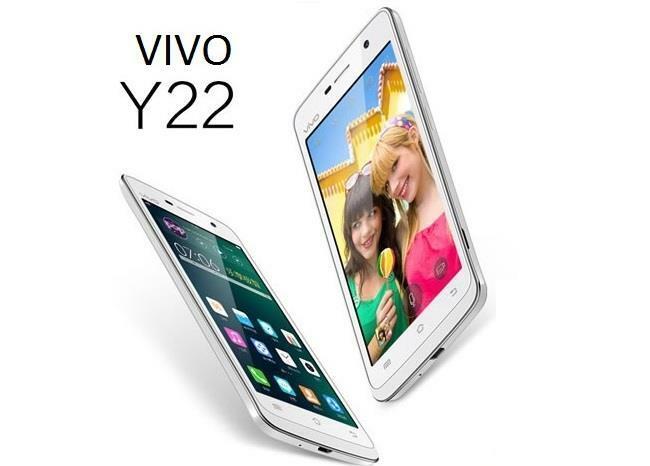 While X5Max supports both GSM and CDMA, Y22 supports only GSM ones. Now that can be really a deciding actor, in respect of your necessity, and here X5Max may stand ahead of the other and can show a reason to tag it in a higher price range. Regarding the other features both the phones have Proximity sensor, Accelerometer and Ambient light sensor, but only X5Max has Gyroscope but not the Y22 model. X5Max would be available in India with a price tag around Rs. 30,499 and Y22 would be available within the price range of Rs 10000. It is the Slimmest handset launched so far, with 4G LTE, and the storage is expandable up to 128 GB. You get the Full HD Amoled performance. The battery has very low capacity. Though it has Dual SIM facility but the dual SIM and SD card are not working at the same time. The price tag is too high, a range below 18,000.00 or 20,000 would have been better to suit its performance. Very good user rating with quite good performance record. Moreover the price range suits the specs and features. One drawback is that a newer version of Android Kitkat or lollipop would have set it all right. Now to choose among both these latest handsets launched by Vivo itself, there is quite a difference in price range and productivity too, it indicates that it is always better to go by your necessity and functionality along with affordability, over the hype and craze, whenever you are going to upgrade your handset. This article mainly deals with the comparison of the two latest smartphones Motorola Razr HD and Sony Xperia P. We all know that the companies are releasing many new phones and now the competition is continuously growing. This article will show you the complete features of the two newly released smartphones of Motorola and Sony. And finally a comparison between the two smartphones are also made. Now let us take a look at their features and also find out which one is better among them. 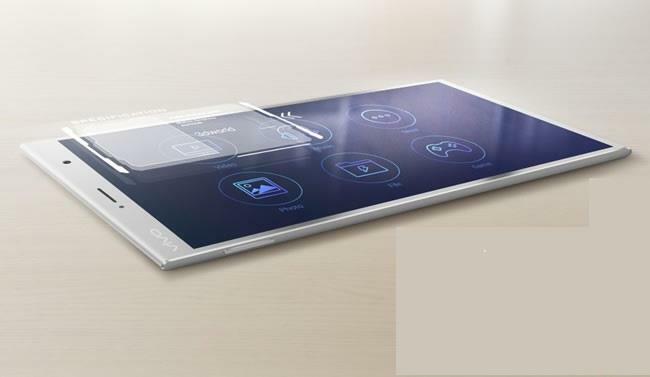 Sony and Samsung have launched their new products in the smartphone market. They are Samsung Galaxy Music and Sony Xperia Tipo. Both are equally featured and priced in the same range. Read on this article for a complete comparison of the two Android based devices from Samsung and Sony. Also, see the complete Specifications, features and pros and cons of the two devices.